Getting these ladies repping the hottest sneaks and lacing up their mini-me’s in a matching pair gained an outcome that’s not for the weak hearted. Prepare for serious mum goals! Hattie Bourn and her boys are changing the game in matching Nike Air Force 1’s! ✔️ An iconic sneak that the whole fam can rep, we’re loving their chilled style serving serious looks! In a range of styles with Velcro straps for the little ones, (because we all know how much fun it is keeping them still to lace up), cop your fave OG skate shoe here! 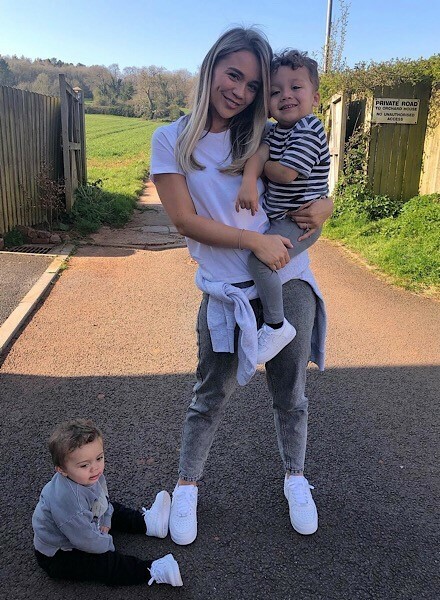 Boss mum Tara Maynard is giving us cuteness overload with her two boys 😍 Bringing luscious Spring vibes to the Converse All Star Lift Ox Platform never looked so good! The perfect go-to for kids’ new season style, Converse are an all-time fave! Never mind us, we’re just sat here wondering why we weren’t this cool when we were 2… Showing us exactly how to rep the Fila Disruptor is Naomi Ella and her babe. 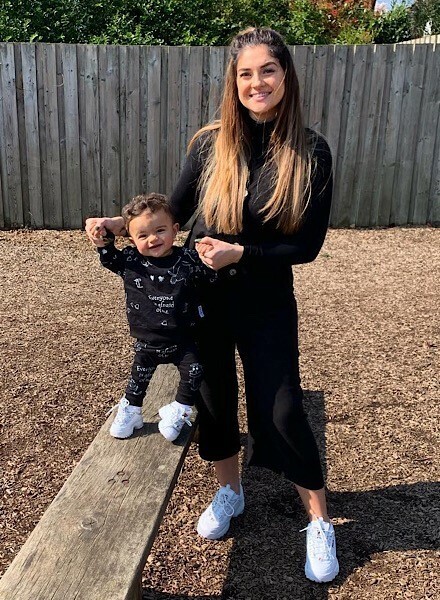 Taking the chunky trainer to a whole new level, they’re hitting the playground in nothing but drip! 😍 Like what you see? Shop your Fila favourites! Bringin’ all the latest from your favourite brands, get your downsized diva matchin’ up your looks and flex it on the gram with #MeinJD!